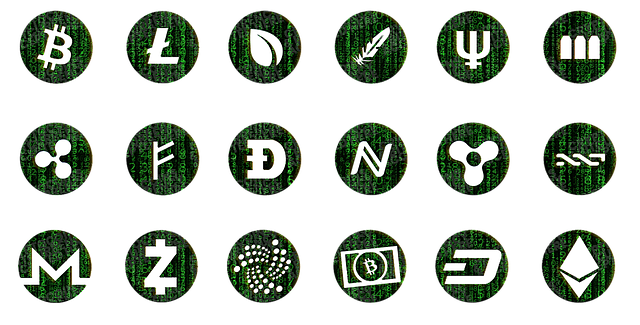 DASH is among the top 10 leading cryptocurrencies that have experienced significant increase in price this year. Ranking eighth on the coin market with a market capitalization of $9.6 billion, the currency started 2017 at a price of $11.26. At the time of writing this article, DASH was trading at $1,249, representing a 107% increase. The main factor that differentiates DASH from other major cryptocurrencies is that it does not go through hard forks. Instead, the currency has a decentralized treasury system that allows holders of 1,000 DASH to develop master nodes. Owners of these nodes get voting rights to determine the future of the currency and allocation of the company’s $8 million monthly budget. Alexey Burdyko, CEO and Founder of Play2Live.io, believes that by decentralizing its governance system, DASH is able to effectively address conflicts regarding future developments of the currency. There is a high likelihood that high transaction speeds, cost effectiveness and the privacy features embedded in DASH could push its demand in the coming months or years. The currency also has lots of coins held in its masternodes as well, which reduces the amount of coins in circulation. This means its price could continue in an upward trajectory at the very least as Vladlen Manshin, CEO and Founder of BCSHOP.IO observes. Besides this, DASH is increasing its chances of going mainstream through a new tool, Evolution, that will be released soon. Through this tool, DASH plans to help ordinary people navigate the crypto world with ease, even if they are just getting started.